Promote skin repair and reduce the appearance of aging, wrinkles, scars, & stretch marks Dermaroller® Micro-needling. Try the market’s most sophisticated at-home collagen induction therapy. The Home Care line by Dermaroller® is the best way to improve skin tone, texture, and hydration at home. 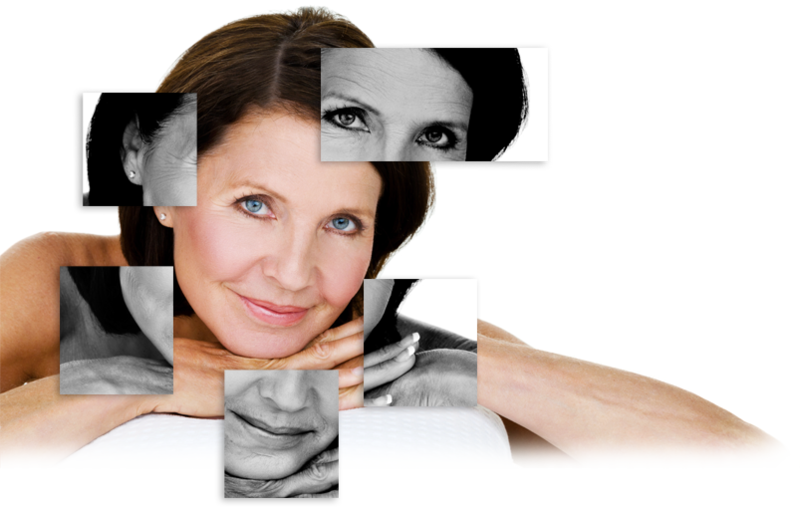 Get professional skin repair results through professional treatments. Find a clinic that’s certified to use the original eDermaStamp® by Dermaroller®, the gold standard in micro-needling. Find a Dermaroller® clinic near you. The eDermaStamp® by Dermaroller® is the original device of it’s kind. Learn more about the treatment benefits and unparalleled results that this certified micro-needling device delivers. Aesthetic Professionals: Grow Your Business With DermaSpark. Search by city or postal code for the clinic nearest you.